When it comes to working for yourself or running your own business, staying productive is key. It’s often really hard for you to make sure that you’re getting everything done that you need to - because you have to do it all. And when your workload increases, everything can feel so much harder to keep track of. Instead of struggling, you can take action and make changes that lead to more productivity. If you are in need of a productivity-boosting hack or two, read on friend! First of all, you’re going to want to make sure that you get up early. If you tend to find yourself sleeping in or hitting the snooze button too many times, you’re not going to have the most productive of mornings. However, when you can get up and stretch, meditate, exercise, or journal before you start your day, this is going to give you the best start. Next, you’re going to want to work on finding a routine that works out best for you. This can often be something that takes time, as you will need to experiment with different ideas. 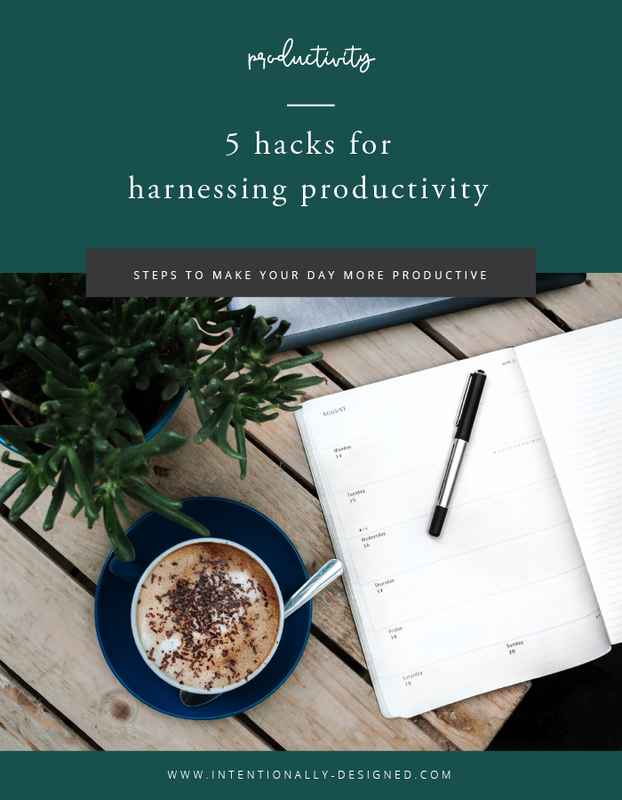 Whether you want to work early in the morning or later at night, if you can establish a work routine or system for yourself, you should find that this helps you to get into your most productive zone. If you’re someone that tends to get easily distracted, then there’s an app for that! And if you love apps, then you’re going to love these. When you’re looking to minimize tech distractions and just focus on the work that you need to do, working with these pieces of software could really transform your day for an hour or two at a time. Think about utilizing things like this for ‘power hours’ and such. Trying to do absolutely everything yourself is just never going to work out. While it’s often great to have a range of skills and know that you can run your entire business yourself, it’s just not practical. In fact, it’s the complete opposite. You’re going to find that actually, bringing in help whether that’s bookkeeping services or a social media assistant, is going to help you. That way, you know that a specialist is looking after their set area and you can focus on your everyday work. In an ideal world, we’d all be machines and be able to work through for hours solid and produce wonderful work. However, this is the opposite to our human nature. Because we do get tired and we can find it hard to stay focused when we’ve been working for too long at a time. Instead, if you make sure to schedule in some breaks, grab a coffee, get some fresh air, and just be away from your computer every hour or so, you will be so much more productive when you do sit down to work.